More than 10 years ago, when I've made the first version of my webpage (was sitting on a free web hosting server) I was decided to make it in english because the graphs generated by the weather software (Weather Display) was generated in english. I don't know if i could translate it but now with a simple language.ini file I could translate nearly everything to Hungarian. 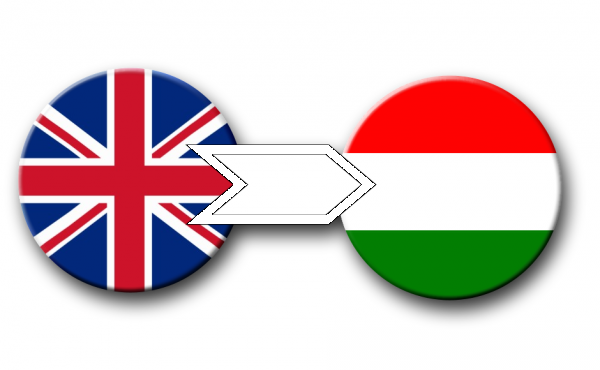 So because of my visitors are mainly Hungarians, from now I try to puplicate everything in Hungarian. Half year ago I decided to build a new webpage. Well, not too much is done except some background work. At least by now I know what and how to do. Originally I was plan to only upload the datas coming from the weather station to an sql database at the webspace, and the webpage would show these datas in various graps. But because of Weather Display's sql uploader sometime stops working, this would result in a longer update interruptions. That's not good. So I stay at the well tried method, and instead of the datas I will upload the images and webpages generated in my computer. This is also much easier to do. Amikor elkészítettem weblapomnak az első változatát jó 10 éve (valamelyik ingyenes tárhelyre) akkor azért döntöttem az angol nyelv mellett, mert az időjárás program (Weather Display) által készített grafikonok többsége angol volt. Hogy le lehetett volna-e forítani, mint most? Passz. Szerintem nem. Most viszont egy language.ini fájlal szinte mindent magyarra tudtam fordítani. Szóval mivel a honlapom első sorban magyaroknak szól, mostantól megpróbálok a lehetőségeimhez képest minél többmindent magyarul közzétenni. Fél éve döntöttem el, hogy új weblapot csinálok. Noss, ebből eddig 1-2 háttérmunkán kívül nem sokminden készült el. Mostanra viszont kezd kikristályosodni, hogy mit és hogy fogok megcsinálni.